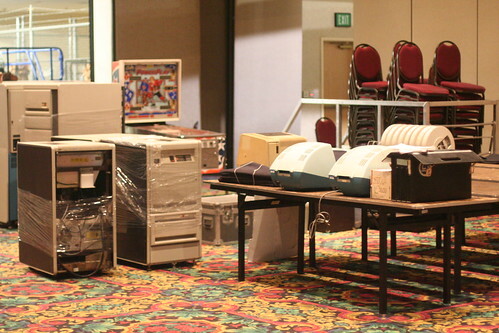 As mentioned previously, the plan was set into motion many months ago to bring a little retrocomputing spirit to DEFCON. 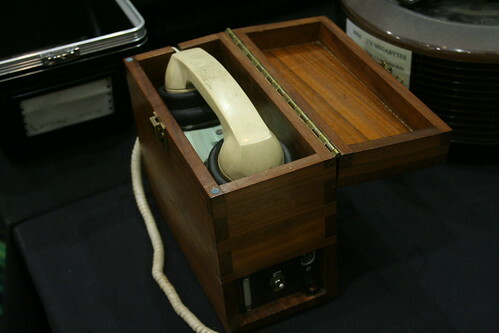 He gave an excellent presentation and demonstration of this modem, but he was up against a bunch of other talks – so the fact people could just check the thing out directly (look at that great woodwork!) made it that much cooler. As for reactions that I witnessed, it was interesting. 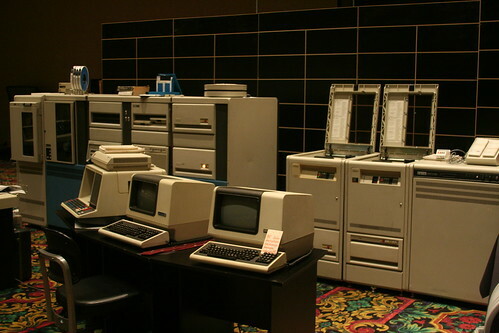 Some people had never seen this equipment in person (in one hilarious moment, someone asked me where the PDP-11 was, while I was standing in front of the massive PDP-11) while others had worked at these machines for their jobs for years. 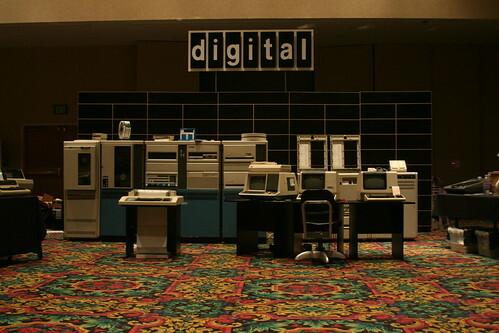 One or two people claimed to have worked for Digital and played a part in the design of some of these things. And yet others were truly unaware of how truly massive and how underpowered by today’s standards these machines were. To let someone have the opportunity to be able to literally reach back decades and learn a skill which is essentially being lost to the modern era – this is what drives me in being a part of computer history. How could I not be delighted at everything that happened here? Stunning! I’m sorry I missed it (and I still _have_ a decent collection of DEC gear). excellent collection, I am also sad to have missed this display. 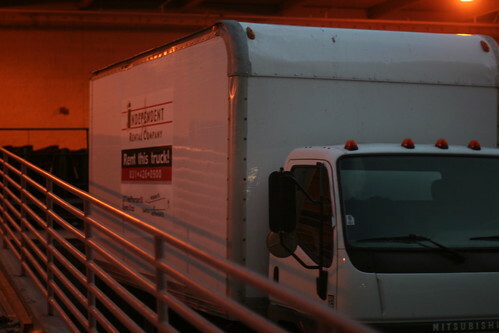 And thanks to those who had the equipment and took the time, expense and effort to show it at your show. Being ExDEC millrat I’ve useed room of hardware just like that.. shiny! THat one is better looking than any of the engineering 11/70s! o my god, that’s the most wicked pdp setup I’ve every seen. 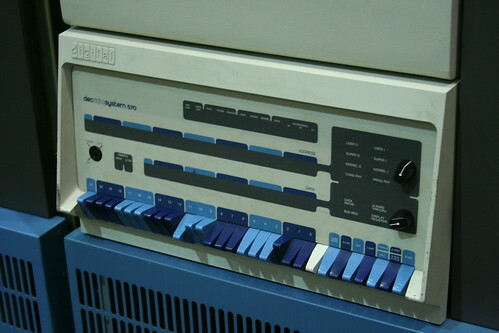 i was able to read pdp 8 machine code for about a month and a half in college (2001), as our computer hardware design project was to implement one in VHDL. our first exercise was to write a program to read a number from the keyboard, square it, and print it to the terminal. i think that took about a page of code, and we had to key the tape driver (twelve words, i think?) into the emulator we were using (since we hadn’t written the cpu yet) manually the first time around. 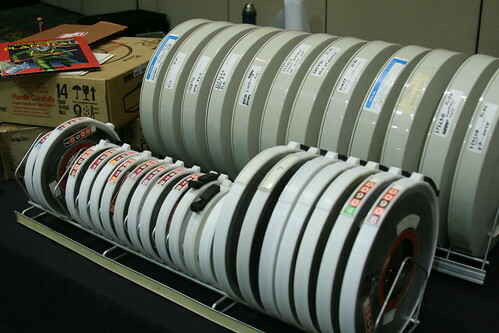 Just wanted to thank you for doing this, it was one of the highlights of DEFCON last year for me, I’m still passing this link around to people 😉 I don’t want to know what a pain it was to get that there, setup….and working, so I just wanted to thank you and anyone else involved for the effort, it was epic. Wow! Good to see all these images. It reminds me of the computer classes we learnt in our school where in we had this big equipment which were to be handled with utmost care. I have seen few images of Dencon on Flickr I suppose. 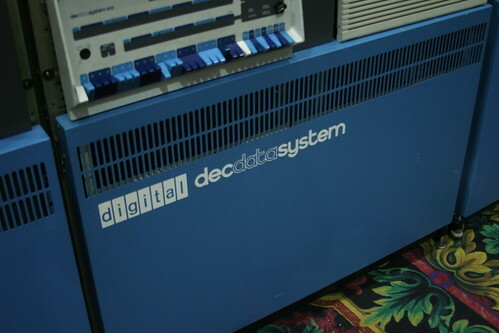 I enjoyed reading through your posts and it is not surprising if someone asks you where the PDP 11 was.